In the unique enclave of Valtuille de Abajo in the Bierzo region, the López & Folgueral family project has begun. This is a project which aims to add extra value to the vineyards that the family has owned and farmed in the village over several generations. 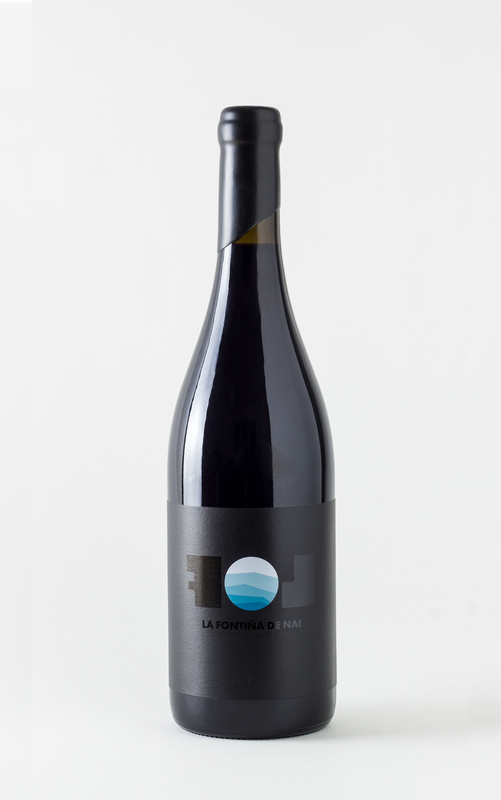 Vinos LOF was born out of the knowledge in viticulture, the devotion and affection to the land which, for decades, has consolidated the Mencía and the traditionally-made wines as some of the best, both inside and outside our borders. From the beginning of this stage, a transformation of the viticulture was carried out in order to find a better balance in the production of the vines so that they could adapt better to the recent surge in demand for higher quality standards, due to new wineries emerging in the nearby surroundings. 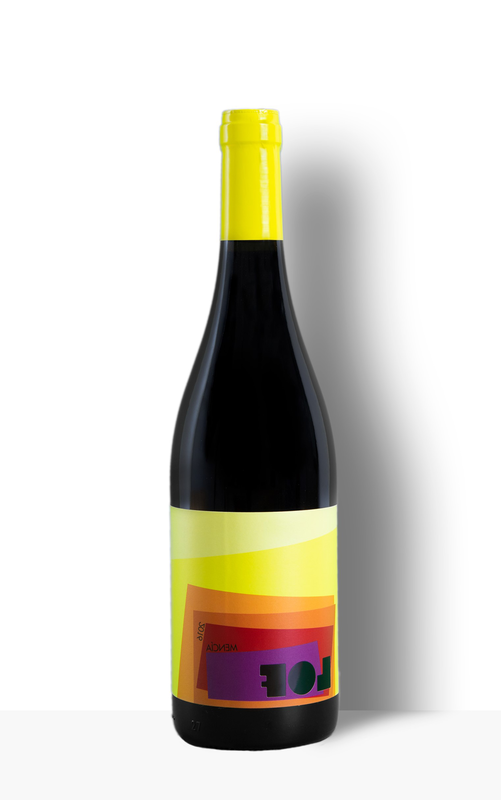 Since then, quality excellence is achieved by using the most emblematic varieties in the Bierzo region, Mencía and Godello. 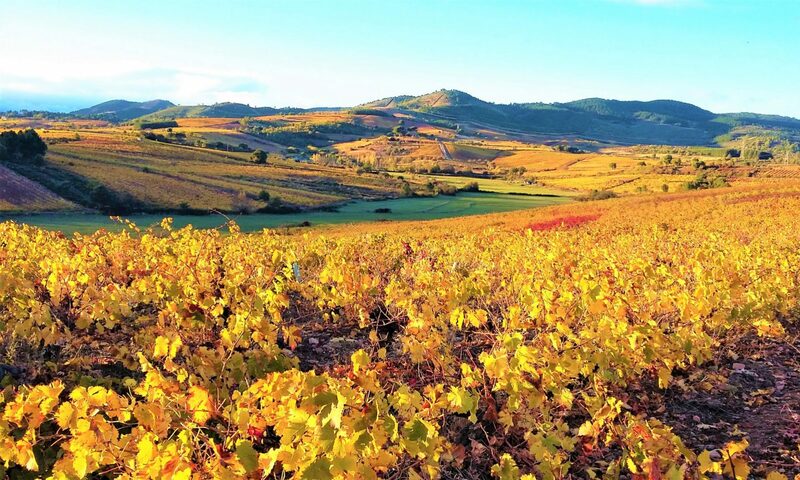 After a few years the family managed to draw together seven hectares of vineyards mainly with Mencía and other local varieties in three different landscapes in Valtuille de Abajo. This was done by purchasing and changing surrounding plots and estates. In 1993 the plot on the high side of “El Toral” was planted. This plantation is in the top of the hill near to the fort called “Castro de la Ventosa” and was planted with the varieties of Mencía and Chardonnay. This is the only new plot in the property planted on the trellis. During the next years the production became centred on the traditional viticulture, an eco-friendly style centred on a production balance, especially in the old vines which, for some decades, were worn out to satisfy the needs of a market which demanded wine sales in bulk. The family placed emphasis on cultivating the land and transforming the pruning in order to meet the increasing demand of quality grapes the wineries in the area need for the new generations of wines released into the market. 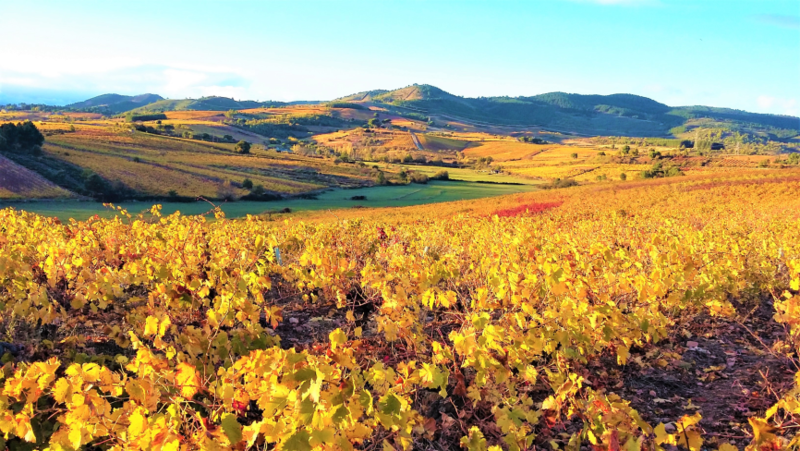 The local wineries and enologists were established as the main clientele when year after year they stocked up on the grapes from specific plots due to the varietal and terroir characteristics. In 2013, the children of Samuel and Adela – Héctor and Víctor – decided to restore the old winery, in which the grandfather elaborated the wines many years before, where they could start winemaking their own family brands. In the same year, the plot called “La Fontiña de Nai” was elaborated as a private project. These first vintages were only for private tasting and were not released for sale. 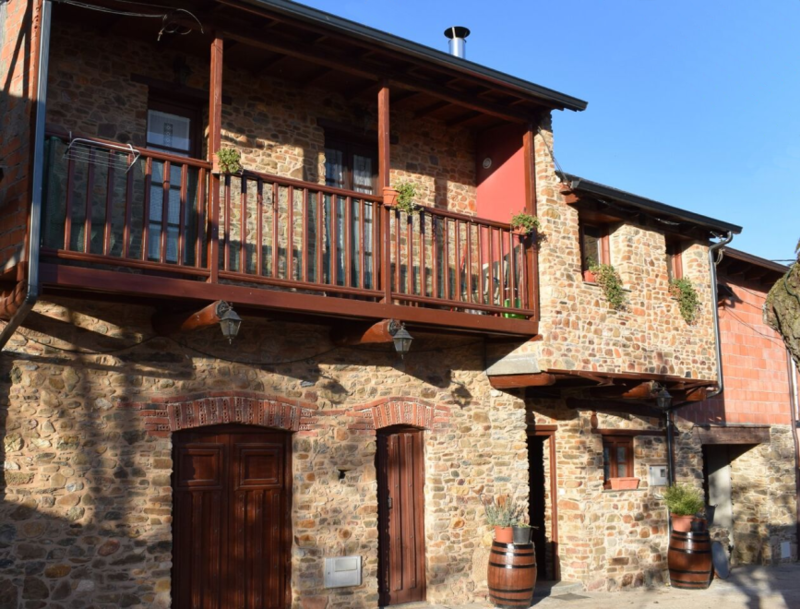 During the next three years the refurbishment of the winery along with part of the family house was finished and then equipped with the first steel tanks and French oak barrels where the first vintages were laid down to age. From 2016, two new hectares of old, abandoned vineyards were taken on, located in the village of Villalibre de la Jurisdicción. 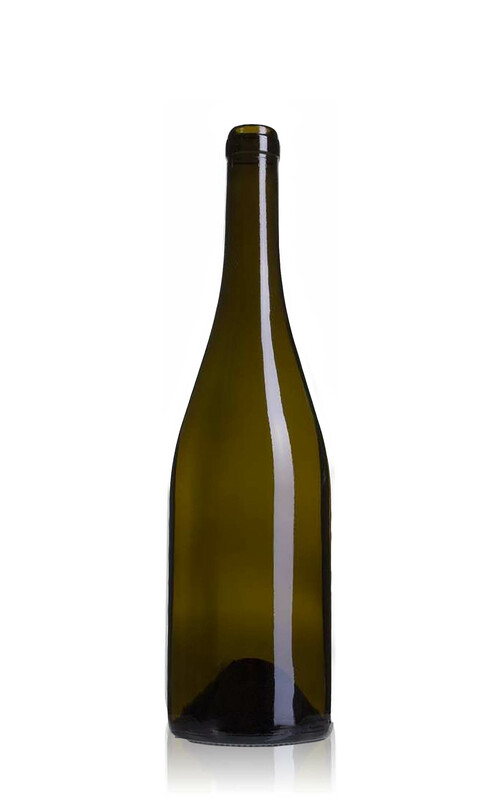 This aims to bring about the return of the production of Mencía and Godello, to obtain wines with different characteristics due to the 900-metre altitude from sea level, 30% tilt in a northern slope in clay and slate terroir . We are located in Valtuille de Abajo, 5km from Villafranca del Bierzo and 20km from Ponferrada, in El Bierzo (León) (North of Spain. The family-owned bodega is in the heart of Valtuille de Abajo in the family property. It has been refurbished after several years of being in a derelict condition. Being licensed since 1976, its main purpose has been as a winery despite being abandoned over several years. The original concrete deposits have been replaced by seven stainless steel tanks with capacities between 500 and 3000 litres where the fermentations of every single plot are done separately. Also, 28 French oak casks are used for the wine ageing process. The winery has a room full of barrels which is used for the ageing process of the wine that comes from the latest harvest. The main family plots are mainly located in Valtuille de Abajo and the newly acquired vineyards in Villalibre de la Jurisdicción. 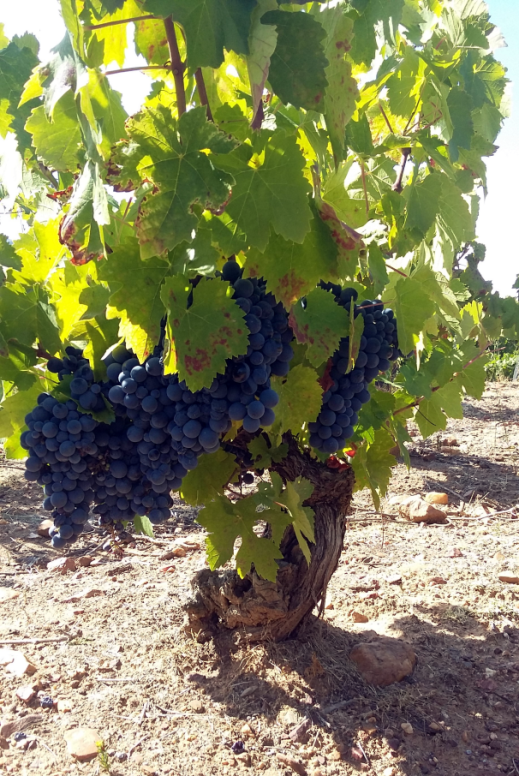 The ten hectares the family owns are mainly old vines of Mencía and other native varieties like Garnacha Bouchet, Palomino o Doña Blanca, minority varieties planted by the ancestors in the centenary plots. Two hectares in Valtuille de Abajo were planted 25 years ago mainly with Chardonnay and Mencía. In Villalibre de la Jurisdicción, most of the abandoned plots were retrieved and grafted with the autochthonous variety of Godello. This is a land currently in expansion.